The Naval Surface Warfare Center, Crane Division (NSWC Crane) hosted the 20th annual Buy Indiana Expo on Tuesday 4th April at the French Lick Resort and Casino. Aerodyn were pleased to have the opportunity to take part, promoting our products and services and holding valuable conversations with the expo participants. 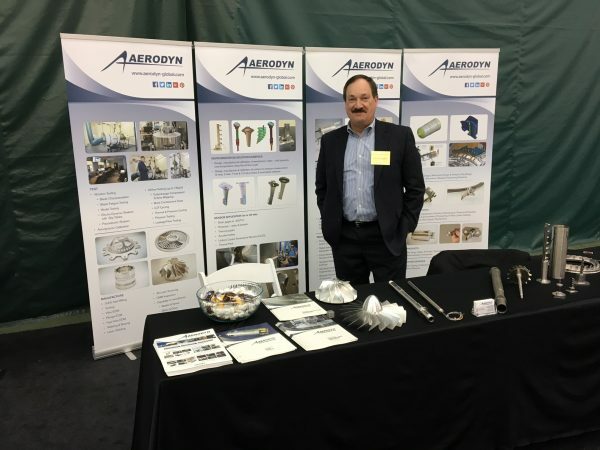 In attendance from Aerodyn were Ken Clodfelter, Executive VP and Dave Lawrence, President. Ken and Dave met with a number of Crane employees and representatives of other complementary businesses, whereby a multitude of future opportunities will emerge.  These meetings support the early stages of Aerodyn becoming one of a handful of preferred suppliers that will be provided unique contract opportunities. Crane’s mission is to “provide acquisition engineering, in-service engineering and technical support for SENSORS, ELECTRONICS, ELECTRONIC WARFARE, and SPECIAL WARFARE WEAPONS”. The event itself supports this by offering companies the opportunity to expand their business with government centers. More than 300 Crane employees in attendance this year. NSWC Crane procured $777 million in products and services last fiscal year, with $271.5 million going to Hoosier businesses and $122.1 million to small Indiana businesses. Nearly 200 companies from 14 states participated in this year’s expo, where NSWC Crane representatives held breakout sessions and workshops educating vendors on how to conduct business with the federal government. For more information about NSWC Crane, please click here. Creating a safer and environmentally friendly solution for businesses working within aerospace. Since 2002, Aerodyn has worked with businesses and organisations to create, deliver and manage bespoke technical and engineering solutions. 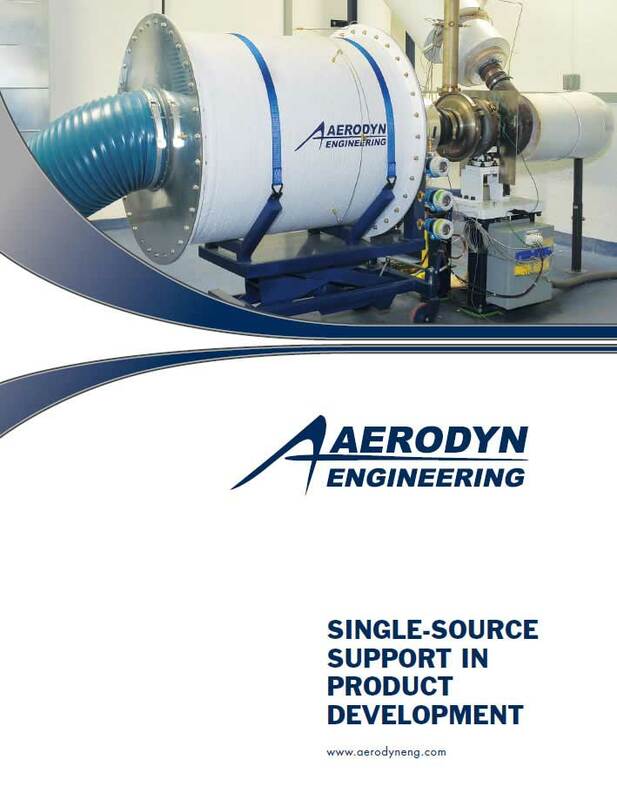 With over 14 years experience in providing technical and bespoke solutions, Aerodyn is the perfect partner for bespoke technical solutions and products. From rail engines through to bespoke solutions, Aerodyn have been working in the locomotive industry since 2008. 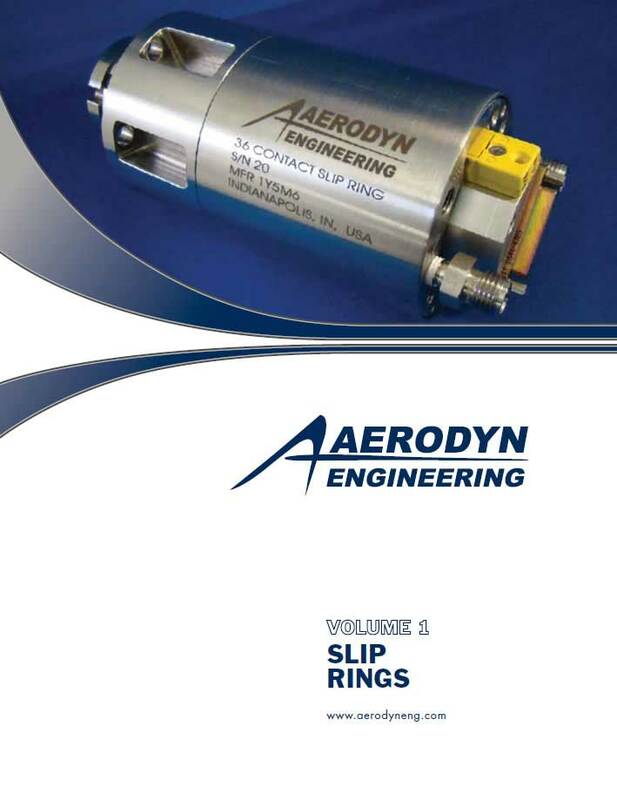 Providing nuclear plants with slip rings and all other manufacturing solutions across the globe. 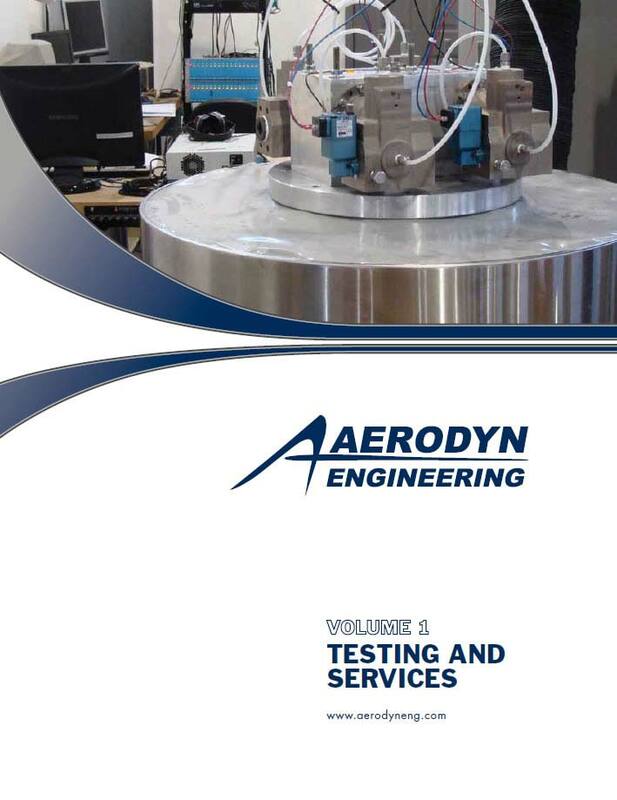 From on-site support through to quality testing, Aerodyn have worked with within the petrochem industry for the past 14 years. 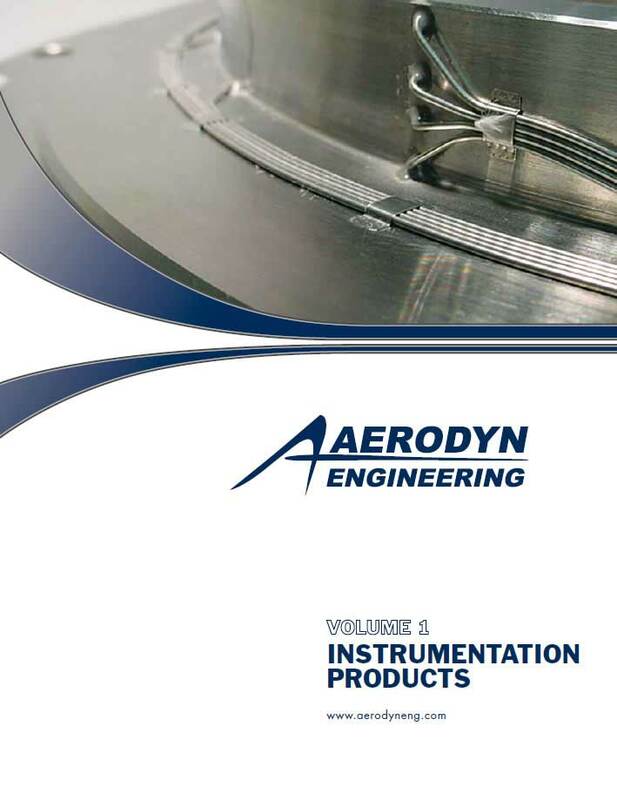 Working with leading automative clients, Aerodyn has extensive experience in the industry from manufacturing bespoke products through to quality testing.